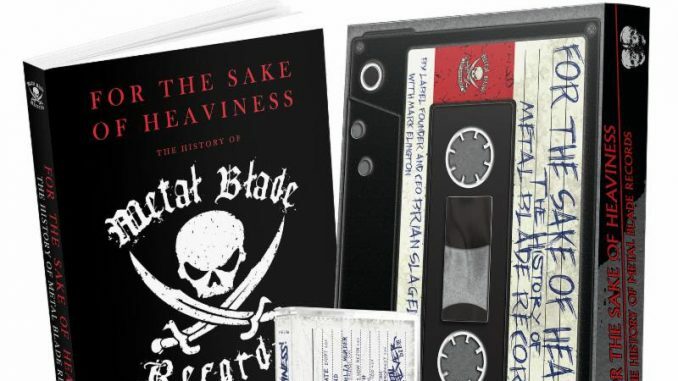 Earlier this week, Metal Blade Records and BMG released For the Sake of Heaviness: The History of Metal Blade Records – written by label founder and CEO Brian Slagel with Mark Eglinton, and featuring a foreword by Metallica‘s Lars Ulrich. 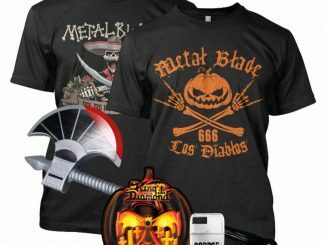 Celebrating the storied label’s 35th anniversary, For the Sake of Heaviness is an inside look at how Slagel built Metal Blade from a one-man operation in his mom’s non-air-conditioned garage to the preeminent international home of heavy music that it is today. 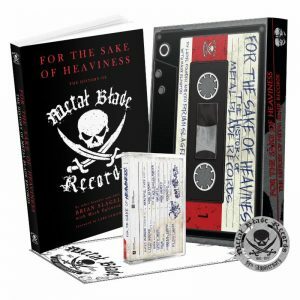 For the Sake of Heaviness pulls back the curtain to reveal the definitive look at how Metal Blade began, what they’ve accomplished, and where they’re going. Slagel reveals the early advice he gave that helped guide Motley Crue‘s career; how he helped Metallicareplace their bassist – twice; his detailed work on Thin Lizzy and Alice Cooper re-issues; his behind-the-scenes role in the careers of Slayer, GWAR, Mother Love Bone, Alice in Chains, Faith No More, Goo Goo Dolls, and Lamb of God; and his unlikely ventures with kindred metal heads – from hockey star Ken Baumgartner, to celebrity chef Chris Santos, to The Howard Stern Show‘s Richard Christy, to comedians Jim Florentine, Don Jamieson and Jim Breuer.